Driver's Way Certified one-owner! Technology Plus Package! Leather, Sunroof, Navigation, FCW, ICC, BSM, LDW, Spoiler, Rear-View Camera, and 17'' Alloys! This great-looking gray 2016 Acura ILX has nimble handling, a comfortable ride, and great fuel economy. The Technology Plus Package adds adaptive cruise control, a forward collision warning system, a lane departure warning system, blind-spot monitoring, rear cross-traffic alerts, light gray leather front seats, driver memory settings, an auto-dimming rearview mirror, an upper information display, a touchscreen, HD radio, satellite radio capability, Aha radio smartphone app integration capability, an ELS audio system, a navigation system, and a rearview camera. Other features include a power sunroof, power heated front seats, dual-zone climate control, aux input, Bluetooth capability, a leather-wrapped steering wheel w/audio controls and paddle shifters, LED daytime running lights, HID headlights, and 17'' alloys. Nice! Under the hood is a 2.4-liter 4 cylinder engine paired with a 8-speed automatic transmission, getting an EPA-estimated 25 MPG in the city and 36 MPG on the highway. Wow! Call or come by for more details on this amazing ILX! Make it yours today! Hello, I would like more information about the 2016 Acura ILX, stock# D49756. I would like test drive the 2016 Acura ILX, stock# D49756. 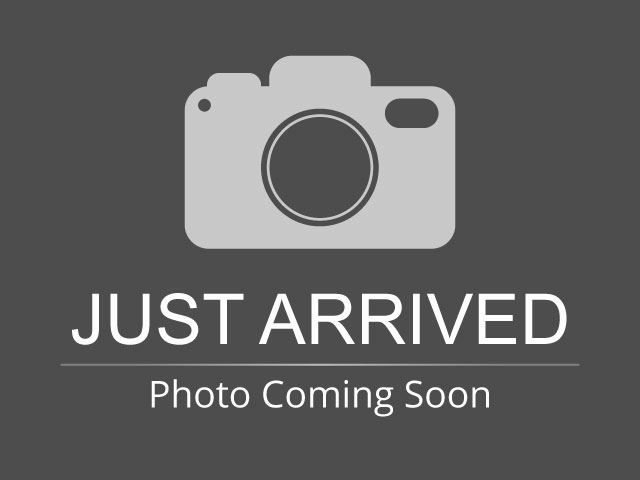 Please text me about this 2016 Acura ILX (19UDE2F78GA006864).